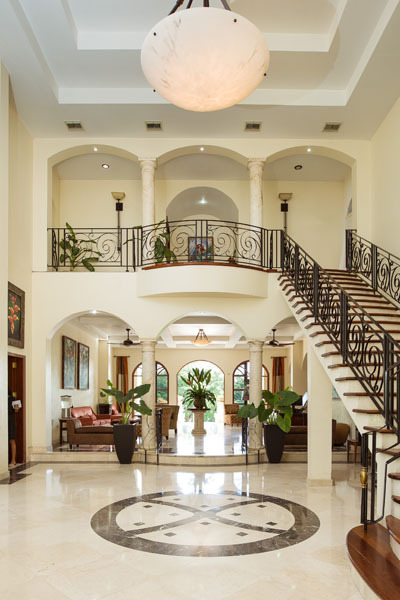 San Ignacio Resort Hotel in San Ignacio, Belize, recently celebrated its commemorative 40th anniversary and in doing so, continues to usher in a new wave of Belizean luxury hospitality. 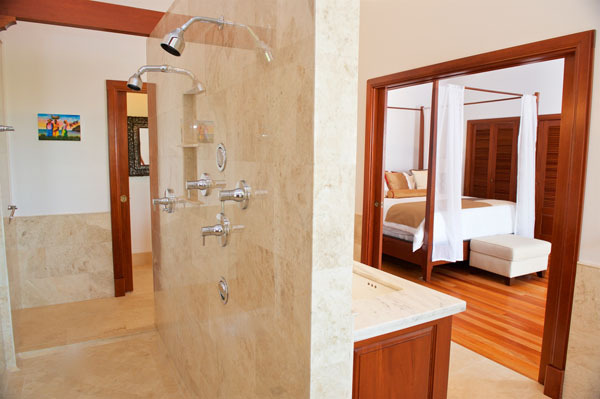 To celebrate its 40th birthday, the 26-room hotel, which is the only San Ignacio hotel located in the jungle, announced the completion of its major remodeling endeavors including the addition of two new suites with in-suite Jacuzzis to its portfolio. Additional renovations include a new contemporary and Mediterranean style lobby with a Baroque-themed Lobby Bar, a formal dining room, an extended outdoor seating area and renovations to its existing suites. 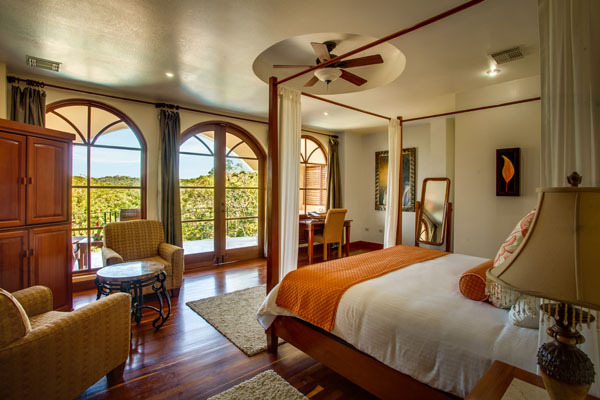 The luxurious one and two bedroom suites provide guests with views of the rainforest and are designed with local art and furnishings made from well-crafted Belizean hardwood and sustainable mahogany. Guests staying at one of the lavish suites will also receive complimentary butler service, daily breakfast, tickets to visit the Green Iguana Conservation Project, as well as a guided trek along their Medicinal Trails. 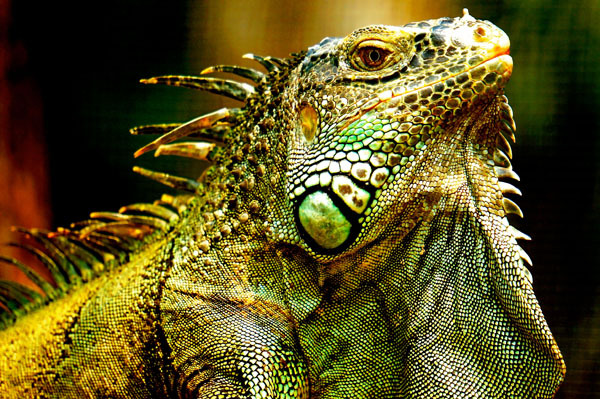 Located on-site, the Green Iguana Conservation Project, which TripAdvisor users rated the #1 Thing to Do in San Ignacio for the past seven years, is an interactive exhibit that educates guests on the life of Green Iguanas and allows for an up close and personal experience with the reptile. This self-sustained project, which began in 1996, allows guests to participate in their “Adopt an Iguana Program” and the “Iguana Kids Club”, two programs aimed at fostering relationships between the species and visitors. In contrast, guests looking to learn more about Belize’s foliage and how it plays a role in the ecosystem, can do so on the tour of medicinal plants and herbs found within the resort’s 17-acre private estate. The guided tour will take participants on hiking trails through lush tropical rainforests for a hands-on educational tour of natural remedies that were used by the Mayan community to heal numerous illnesses. Onsite bird watching is another amenity offered by San Ignacio Resort Hotel in which an experienced guide walks guests through the Belize Jungle in the early morning to enjoy the sights and sounds of San Ignacio’s feathery friends. Off-property tours and activities that can be arranged onsite at San Ignacio Resort Hotel are day tours to the Maya Ruins, such as Xunantunich, Tikal and Caracol, as well as caving and tubing, zip lining and Macal River canoeing. Located only a scenic 90-minute drive or 30-minute flight from the Philip Goldson International Airport, San Ignacio Resort has become more than just a getaway spot for travelers. Since opening its doors in 1976, the property has doubled as a community hub for both people around the world and locals to gather and feel at home. In addition to its stunning jungle views, San Ignacio Resort Hotel offers impeccable service, extraordinary dining options at its Running W Steakhouse & Restaurant, a tennis court and the largest conference facilities in the Cayo District with more than 5,500 sq. ft. of meeting space. In its 40 years, San Ignacio Resort Hotel has been the recipient of numerous awards including, most recently, “Hotel of the Year” (2016, 2012) and “Restaurant of the Year” (2016) by the Belize Tourism Board, as well as winning the “Hospitality Award” (2015) at the 13th Annual National Tourism Awards.